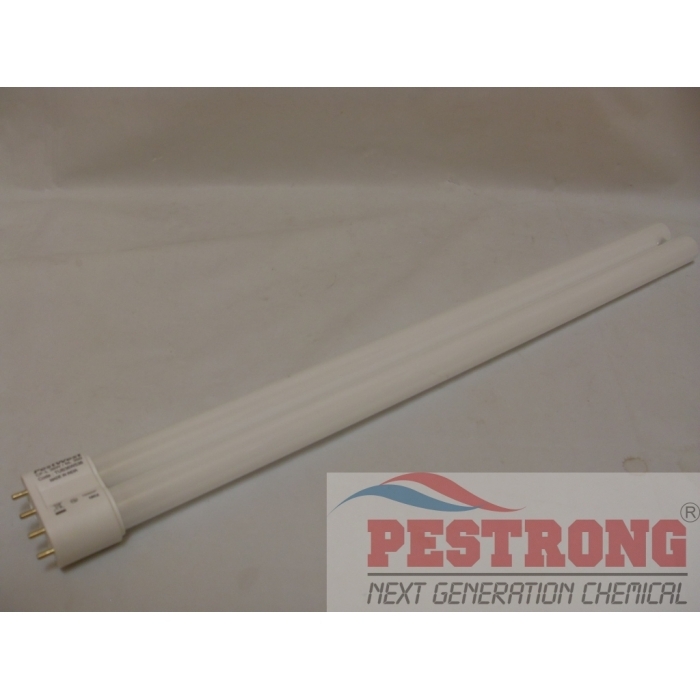 Where to Buy Vector Plasma Shatterproof Bulb, Vector Plasma 20-1082 Shatterproof Replacement Bulb 36 Watts Single - $29.95 for Sale with Fast Free Shipping! 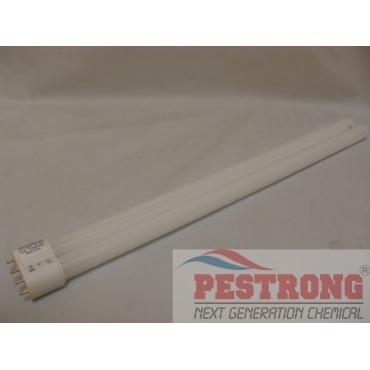 Vector Plasma 20-1082 Shatterproof Replacement Bulb 36 Watts Single Made for Vector Plasma Fly Lights Trap. Dimensions: 16" x 1.5" x 0.9"
Attract more flies and flying insects. 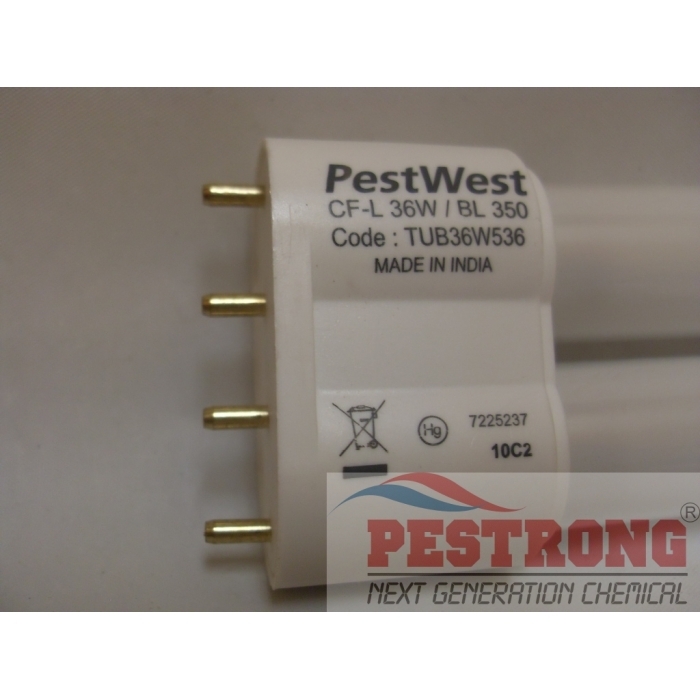 We 'Pestrong.com' will ship vector 20-1082 or philips Actinic BL PL-L 36 W Secura(45183814) or pestwest CF-L36W / BL368Quantum (TUB36W537) depends on current stock. 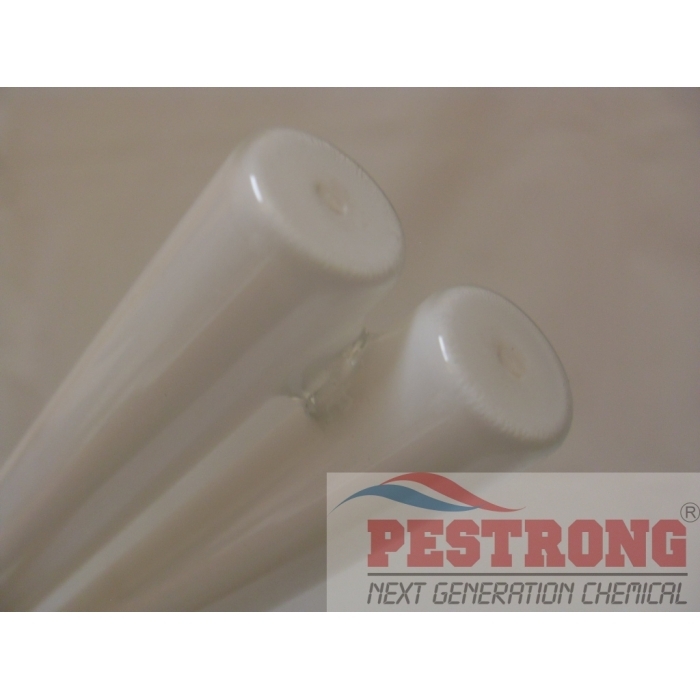 All is same, just different manufacturer. Good strong light from the bulb. Being shatterproof is a nice touch.